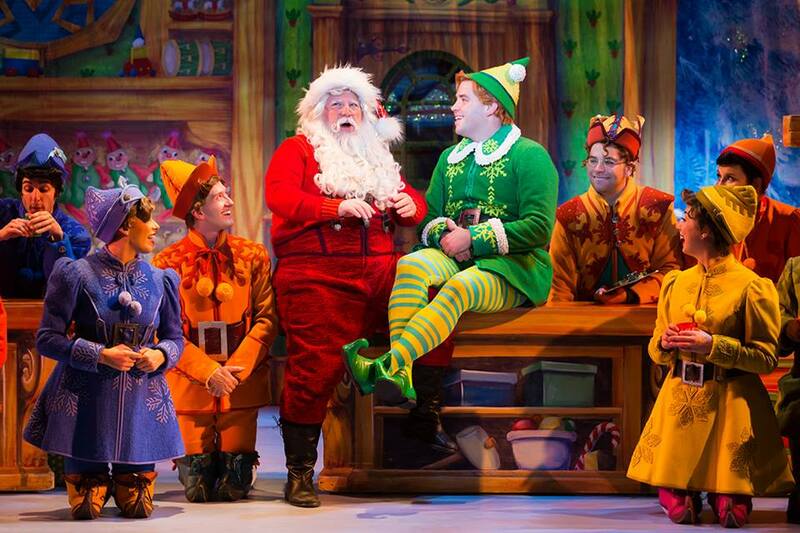 ELF THE MUSICAL is the hilarious tale of Buddy, a young orphan child who mistakenly crawls into Santa’s bag of gifts and is transported back to the North Pole. Unaware that he is actually human, Buddy’s enormous size and poor toy-making abilities cause him to face the truth. With Santa’s permission, Buddy embarks on a journey to New York City to find his birth father, discover his true identity and help New York remember the true spirit of Christmas.